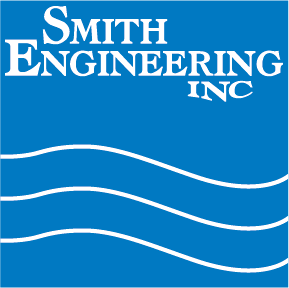 Smith Engineering, a custom equipment builder located in Chaska, MN is seeking an electrician to build control boxes from wiring diagrams, run low- and high-voltage wiring and troubleshoot equipment. This is a full time position with excellent benefits. Control electricians spend time working in our shop and at our customers’ facilities. We will provide on-the-job training to a candidate with an extremely strong electrical/electronics background.